Directions: 1 block north of Sarasota Memorial Hospital between US 41 and South Osprey Ave. 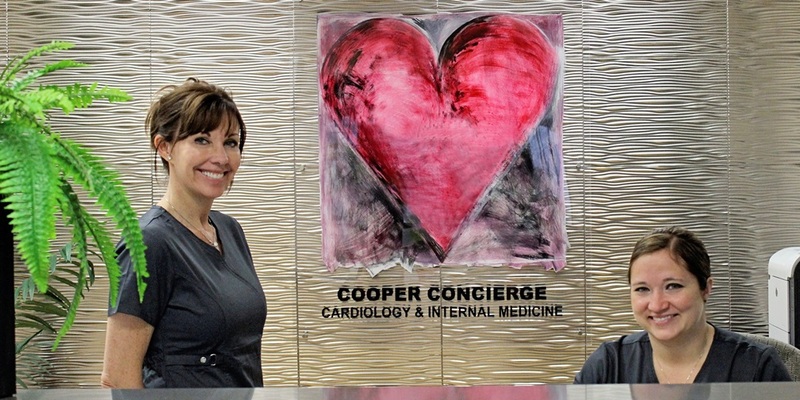 If you are interested in retaining the services of Dr. Cooper or if you would like more information about our concierge medical practice, please fill out the form below and we will respond as soon as possible. We can also schedule a complimentary "Meet and Greet" visit with Dr. Cooper.